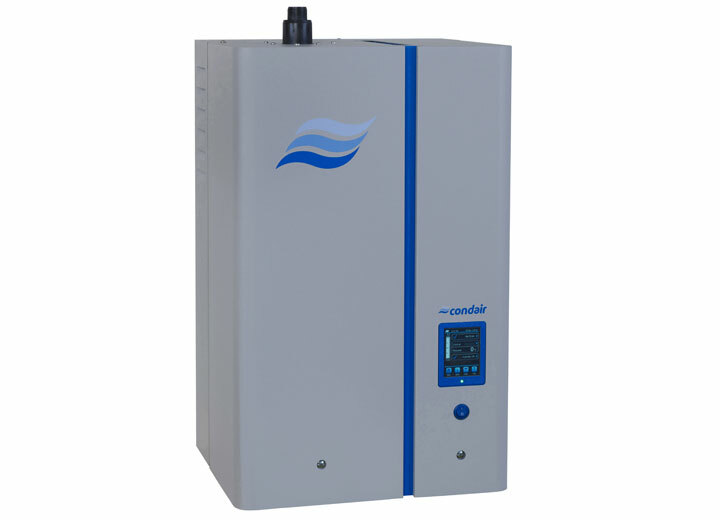 This resistive steam humidifier delivers accurate humidity control without the expense of plastic disposable boiling cylinders and simplifies maintenance with its patented scale management system. 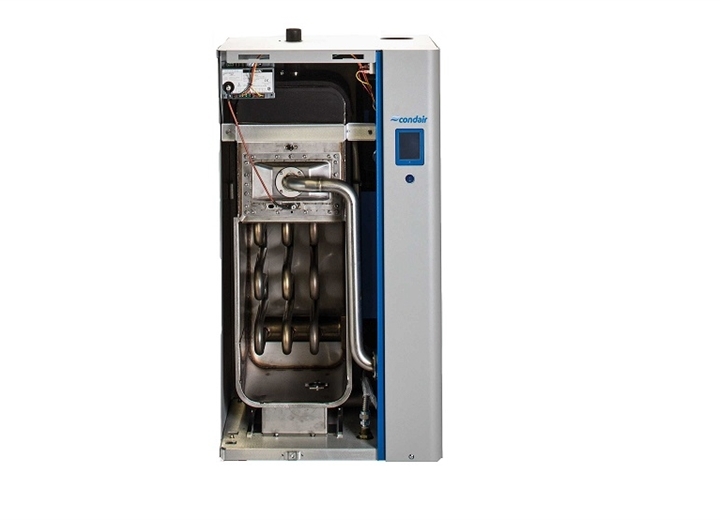 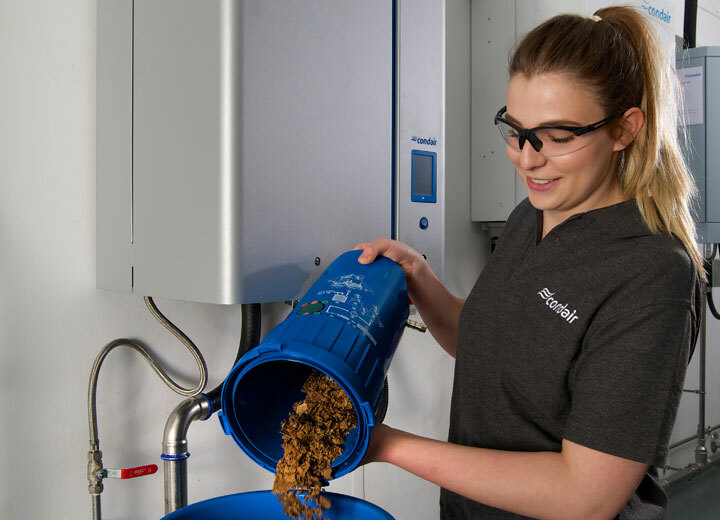 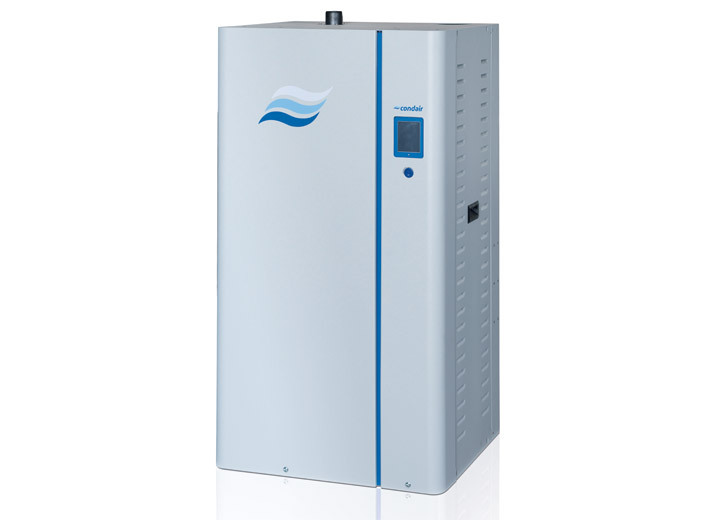 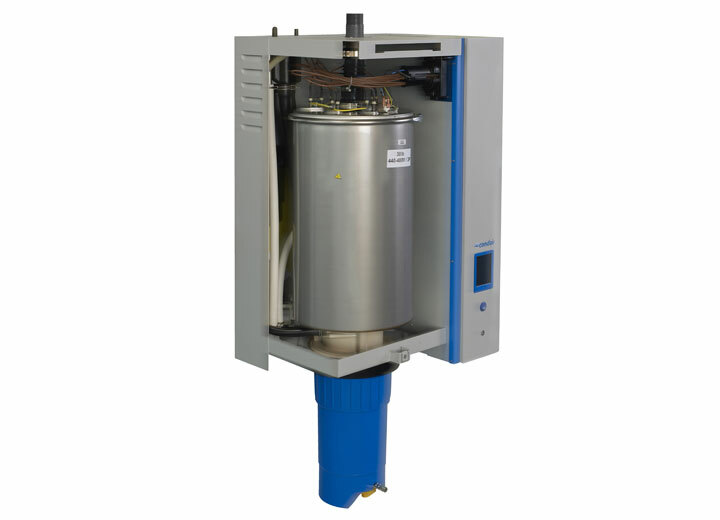 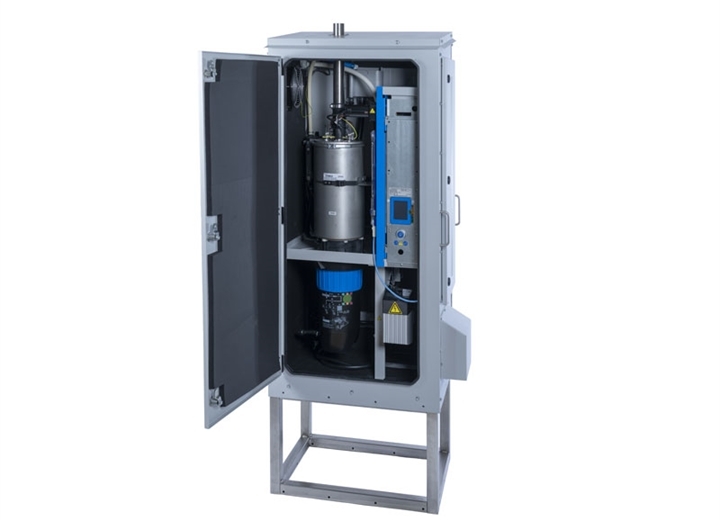 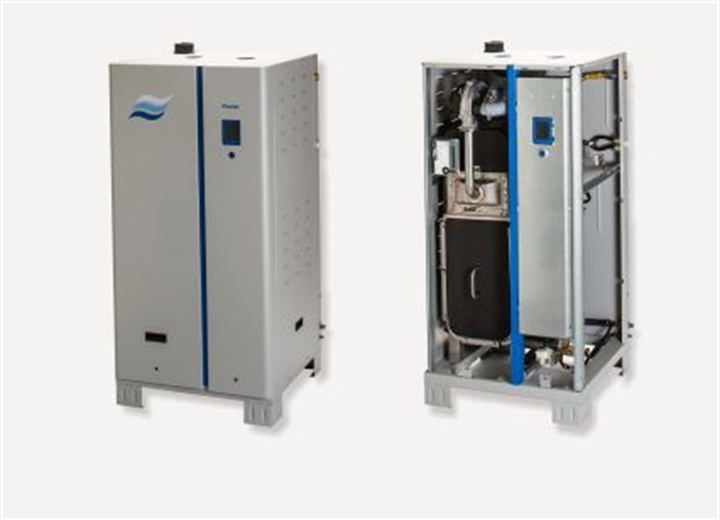 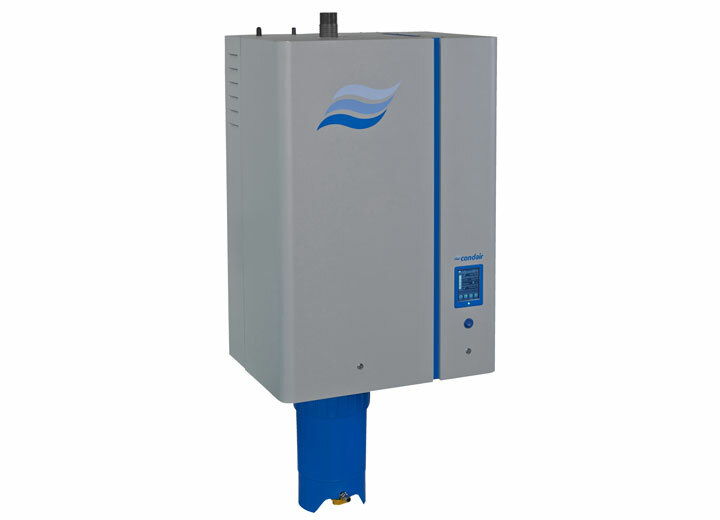 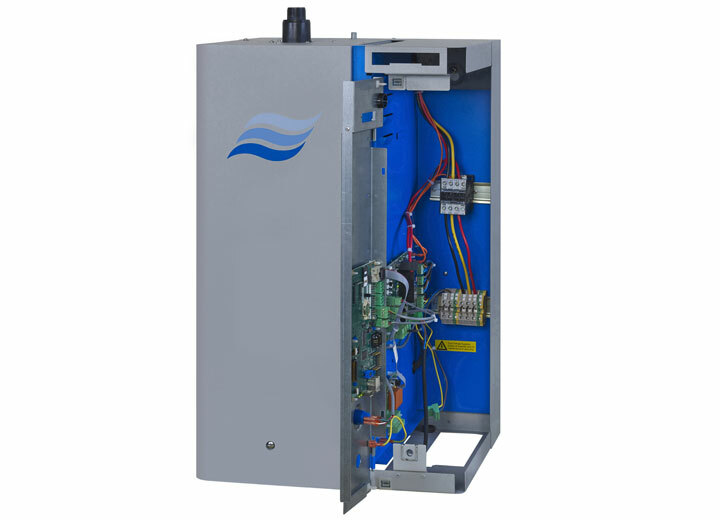 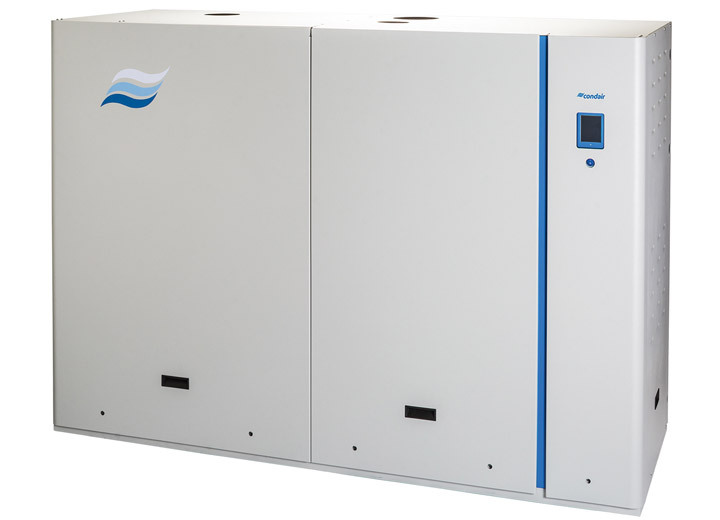 The Condair EL electrode boiler steam humidifier offers hygienic steam humidification with the convenience of servicing through quick and simple cylinder replacement. 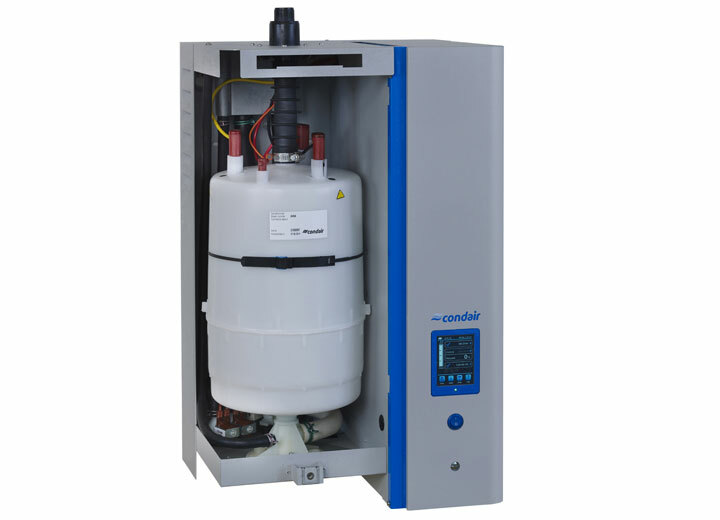 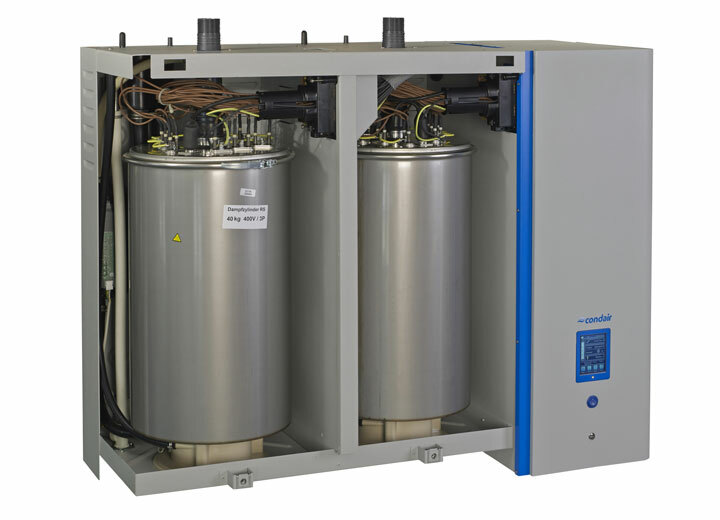 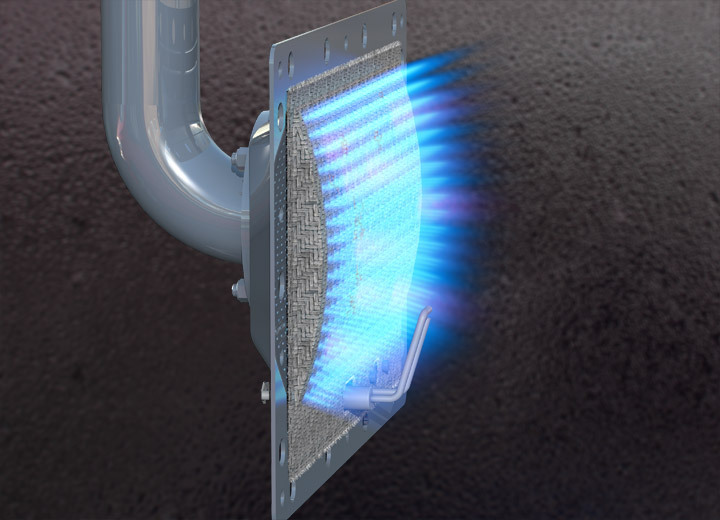 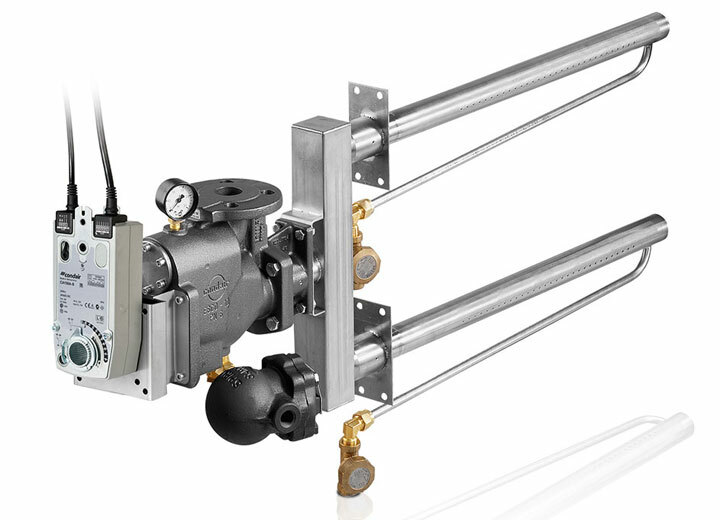 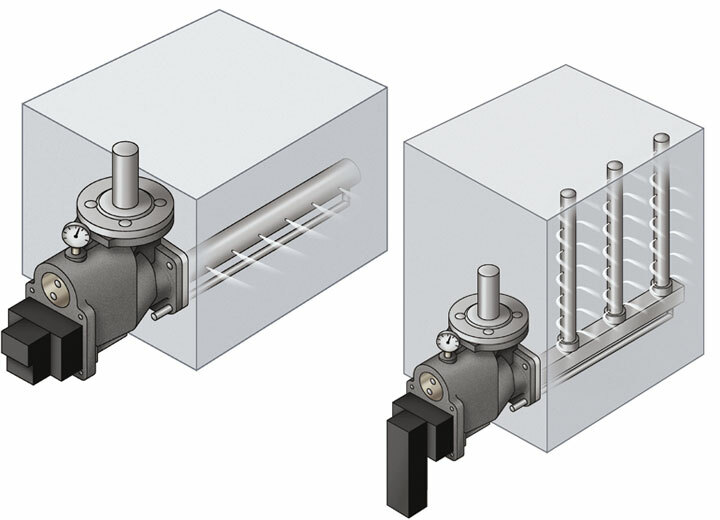 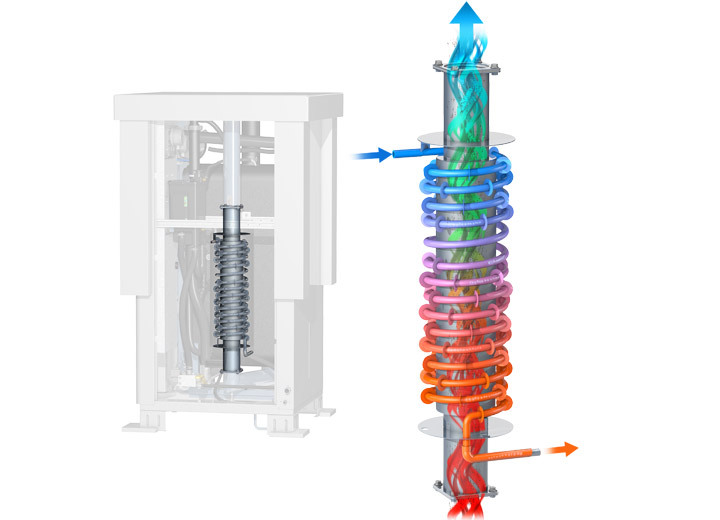 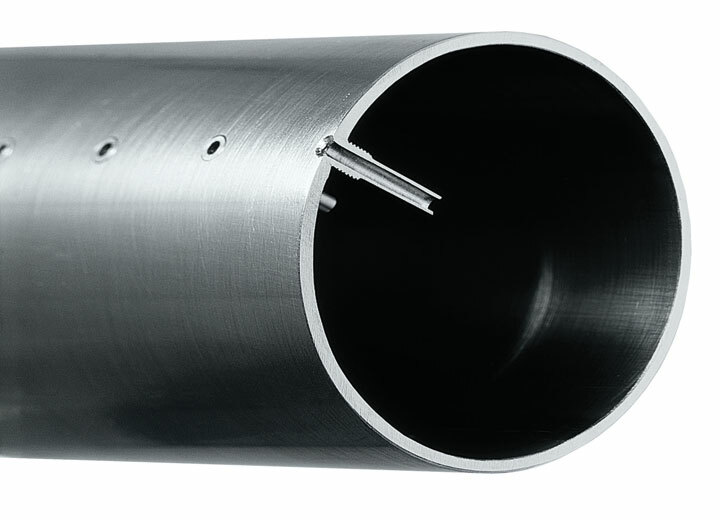 Advanced water conductivity management and staged electrode use enables Condair EL steam cylinders to last significantly longer than other electrode humidifiers', reducing service requirements and operating costs. 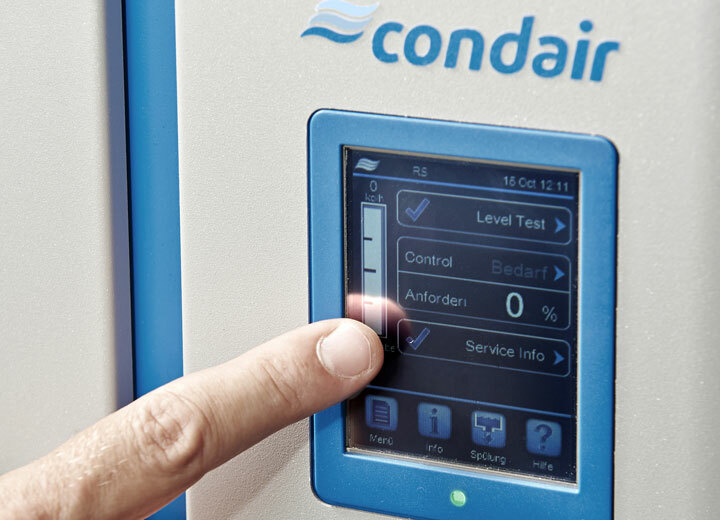 The Condair EL incorporates the latest touch screen technology for intuitive user operation and advanced reporting. 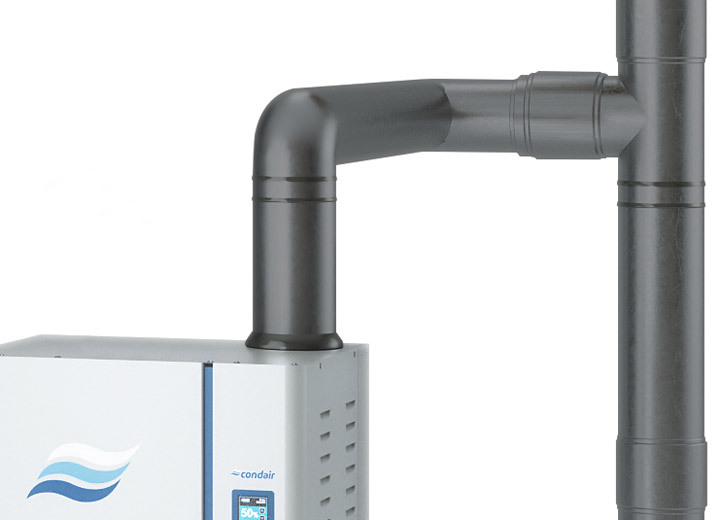 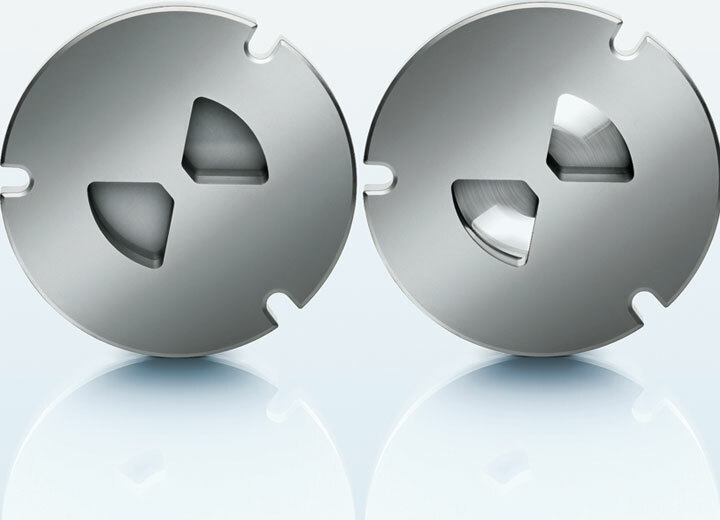 A USB port allows performance and maintenance data to be downloaded and analysed in Excel. 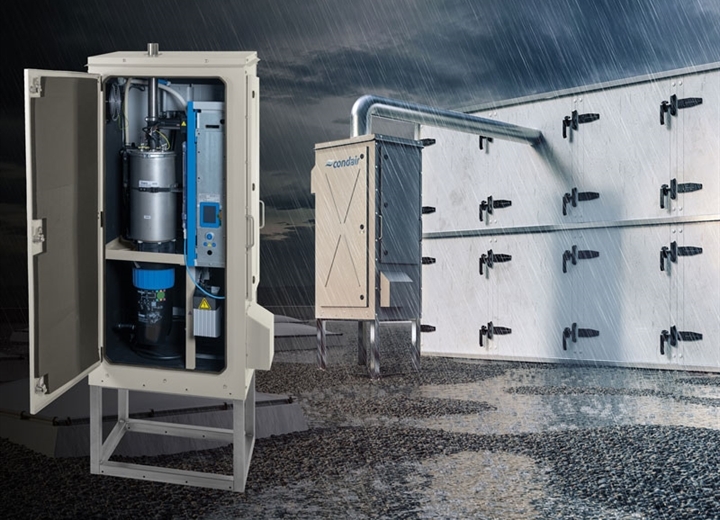 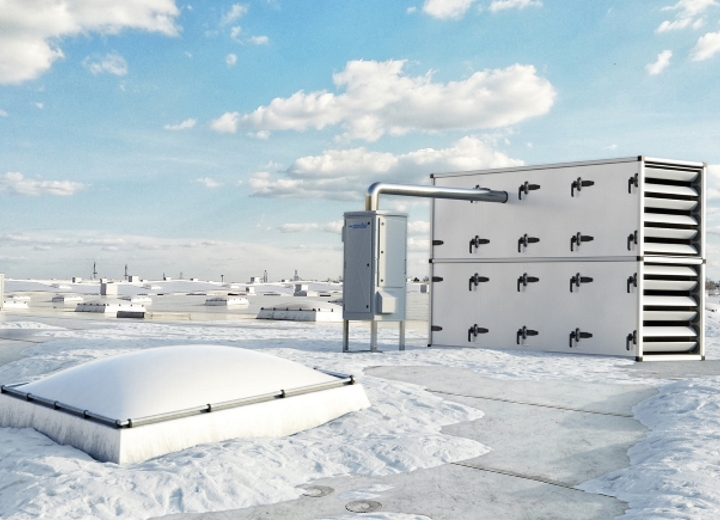 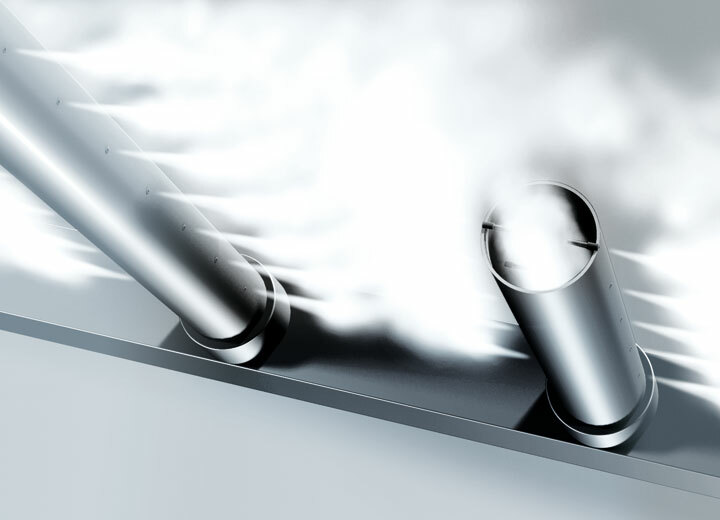 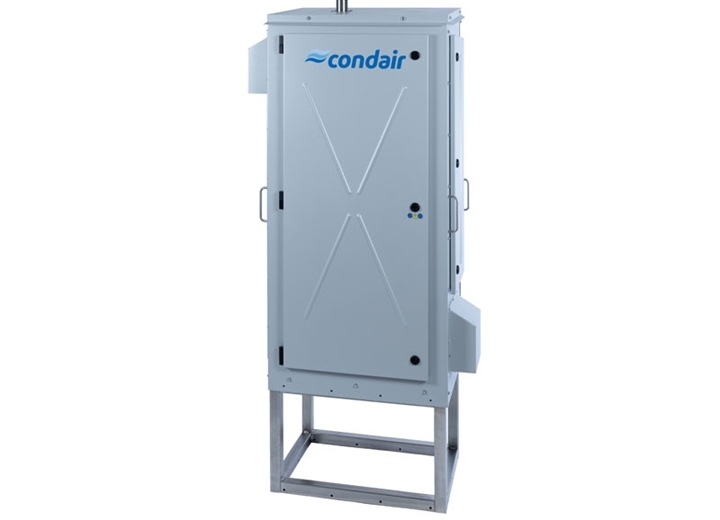 The Condair outdoor steam humidifiers have been fully tested for operation in a wide range of climates. 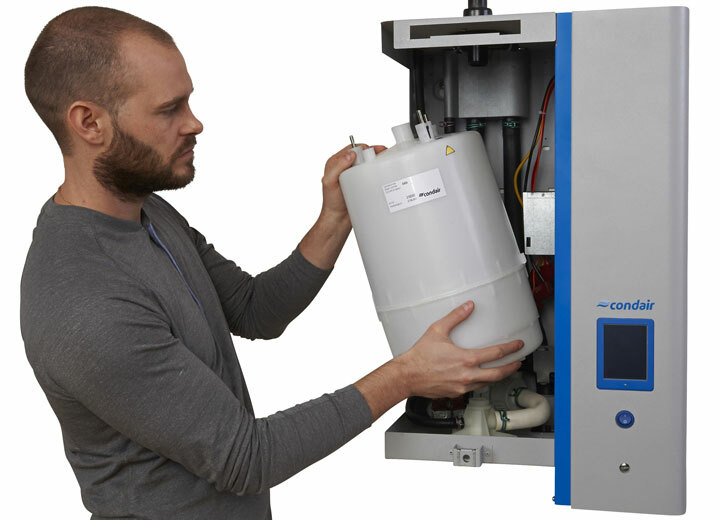 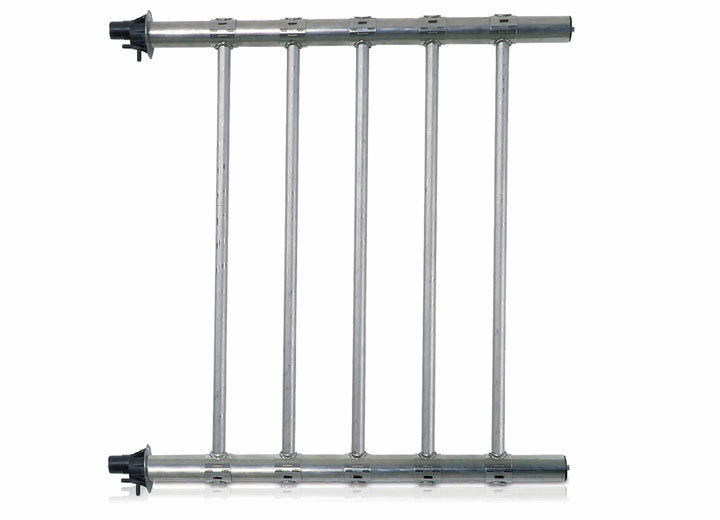 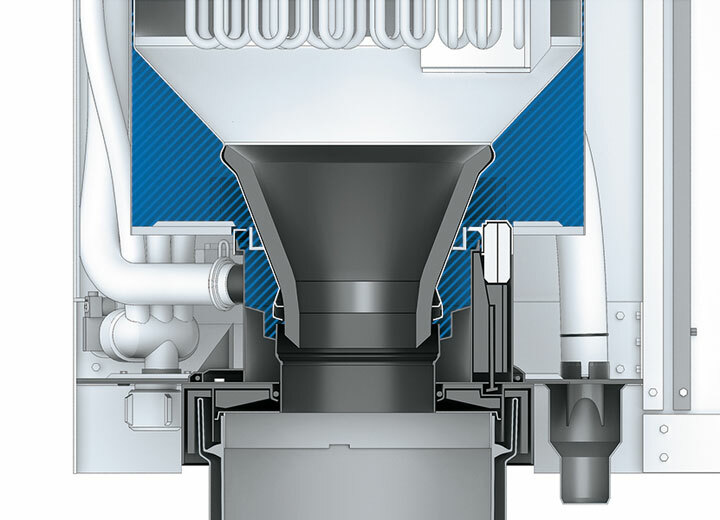 The Condair GS is available in six different output variants, allowing continuous adjustment from 10 kg/h to a maximum of 240 kg/h. 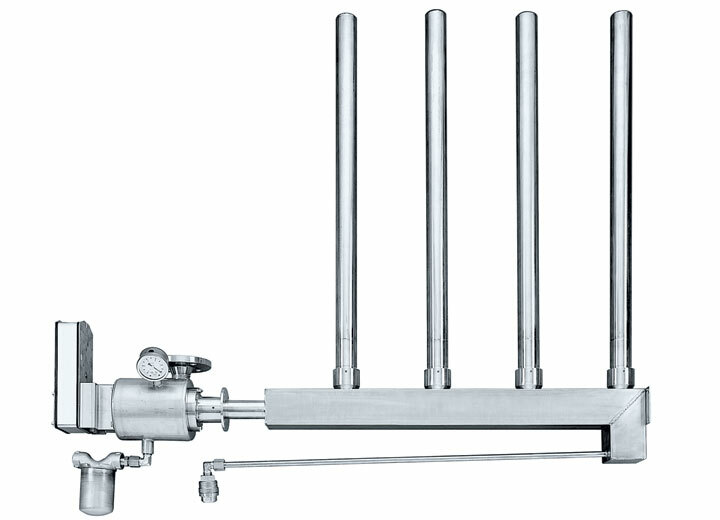 The microprocessor-controlled device interface can be operated with all commonly-used control signals.